Beach Warning Flags Signs are for use with beach warning flags to ensure public awareness to the water conditions. 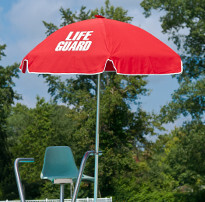 Mountable so they are great for attaching to buildings, lifeguard stands, and posts. 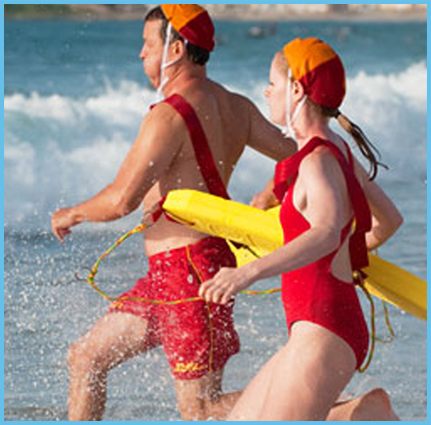 Beach Warning Flags Signs are for use with beach warning flags to ensure public awareness to the water conditions. 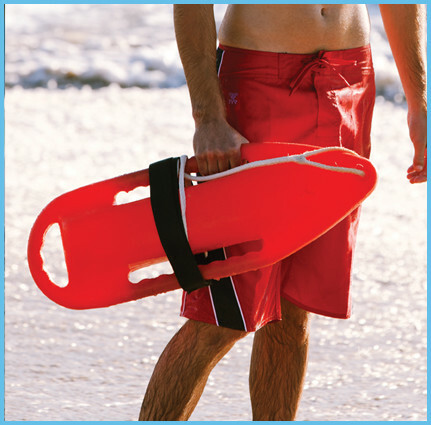 A favorite among most beach and open water rescue lifeguard teams.